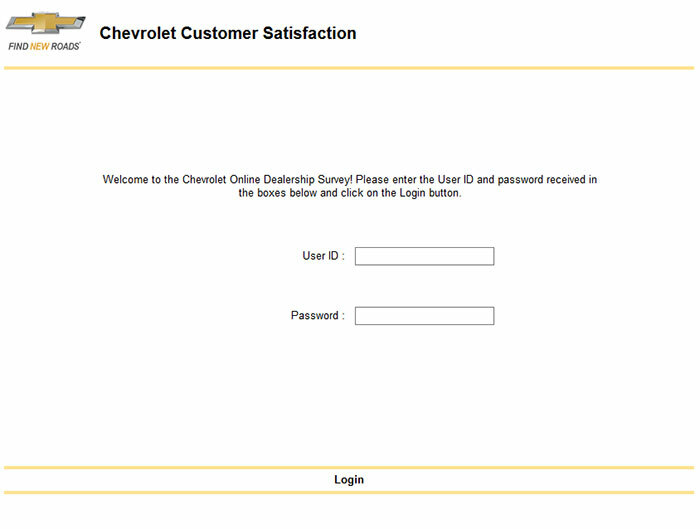 The Chevrolet Customer Satisfaction Survey is available for verified customers. A special set of credentials are given to eligible individuals to ensure that only legitimate comments are made. Use the user ID and password provided to log in. Follow the instructions below to go through the survey quickly. Provide honest feedback and go at your own pace. The Detroit-based automobile manufacturer is known for its cross logo. It is a division of the industry giant General Motors. It was founded in late 1911 and became one of the most iconic brands in America. The name comes from one of its founders, Louis Chevrolet, a Swiss race car driver. He partnered with the then-ousted GM founder William Durant and several other investors to make this dream a reality. The company is now focused on the development of fuel-efficient cars and trucks because of pressure from foreign manufacturers and local demand. One of its most famous creations is the Chevy Volt, a plugin hybrid which became the most successful in its class. Go to the Chevrolet survey site at www.chevroletdealershipsurvey.com. On the welcome page, you will be asked to use the user ID and password that you received from the dealership. Talk about the experience that you had while buying a car. Indicate your level of satisfaction with the treatment received from the staff. Do the same for the sales consultant’s product knowledge and willingness to understand and address your needs. Rate your satisfaction about how the features were explained and how the financial process was handled. 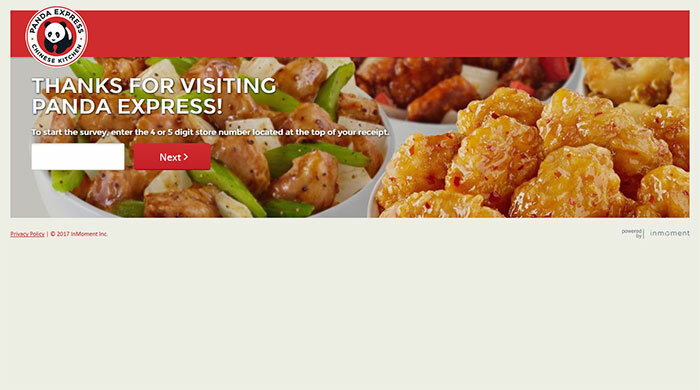 Indicate your approval of the way that the purchase and delivery proceeded overall. Estimate the probability that you will recommend the dealership to your loved ones on a scale of 1 to 10. Tell them what you think about the amount you spent at the dealership when picking up the vehicle. Indicate whether key features like the oil life monitoring system was explained well. Indicate whether the was any memorable experience during the whole process. If yes, then elaborate on your answer. Answer the classification questions: gender and age range. Mention any additional comments and recommendations on the text box. Provide more details as to why you were only partially satisfied with some of the aspects of your experience. Chevrolet is an American icon in the automotive industry that enjoys a good reputation. Assess the dealership you bought your car from through the survey.